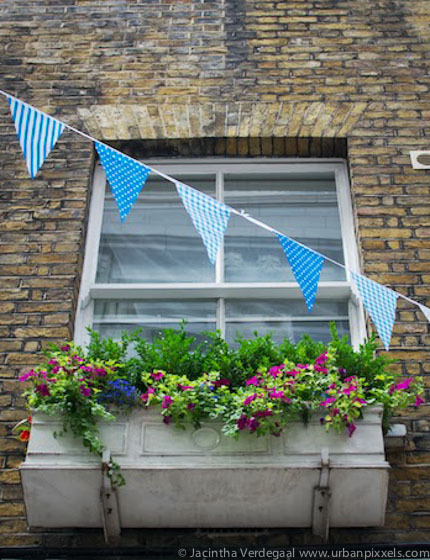 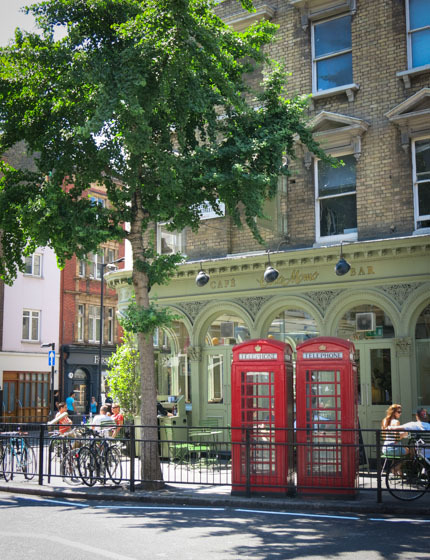 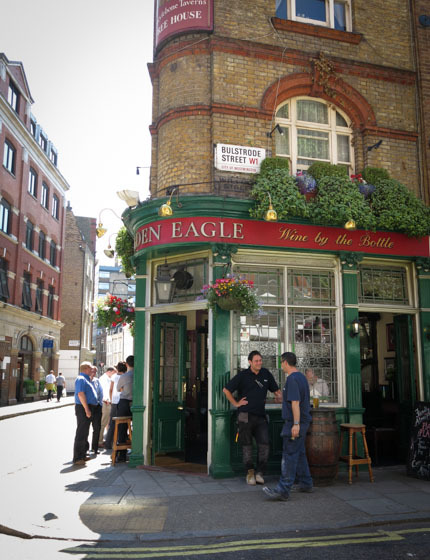 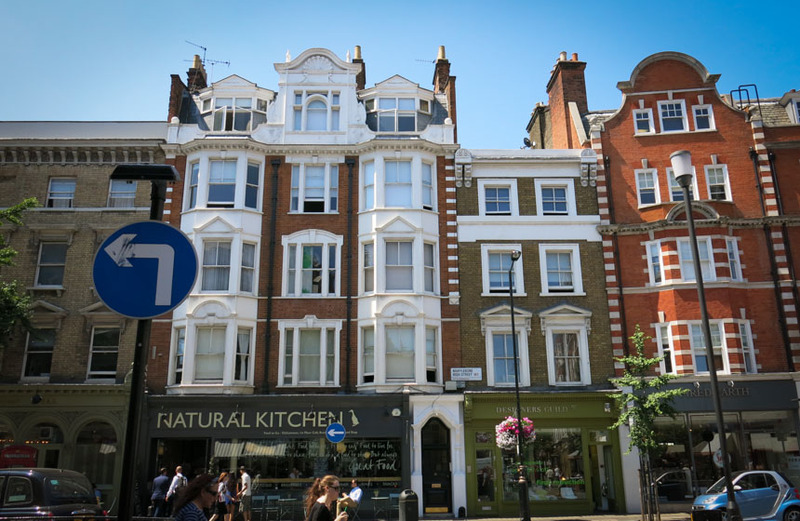 Then, wander up Marylebone High street – which has a villagey feel that almost makes you forget you’re in London. 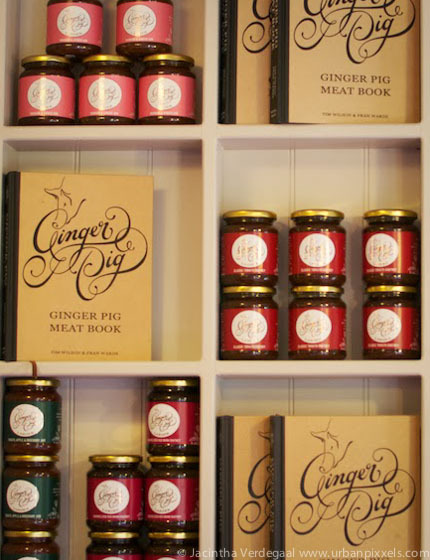 Stop at The Ginger Pig for a sausage roll, or at The Natural Kitchen for a healthy juice or salad. 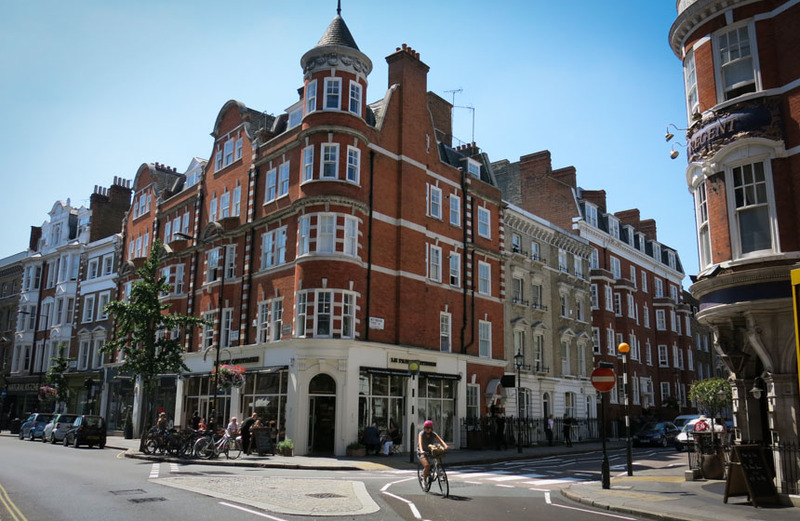 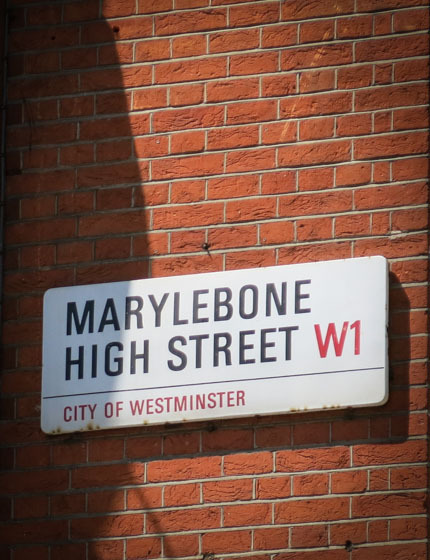 If you walk all the way to the end of Marylebone High Street, you’ll hit Bond Street station, just next to the popular tourist destination of Madame Tussaud’s. 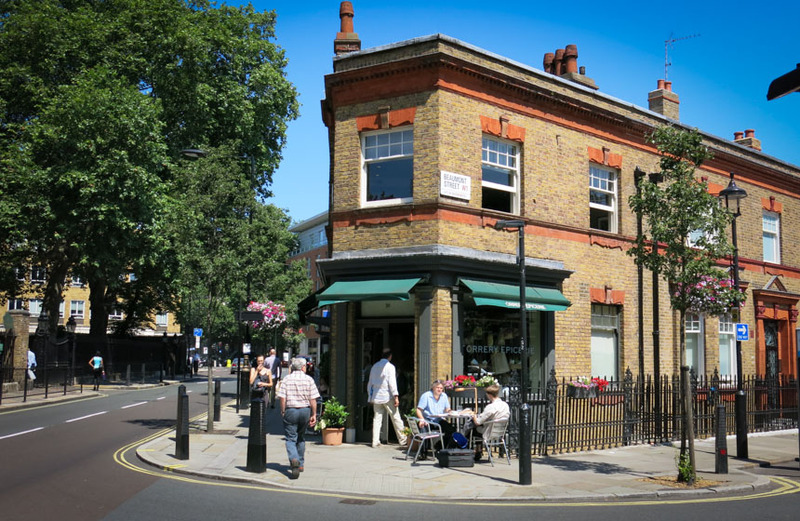 Watch me exploring Marylebone in my TV show here. 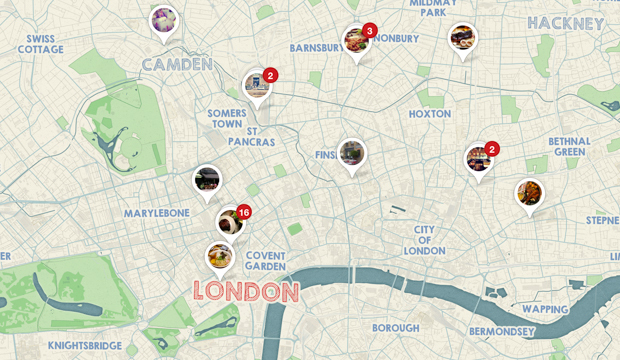 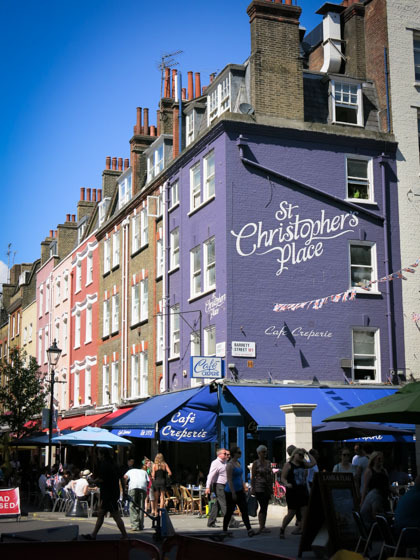 Find more of my favourite London spots on my Pinterest map.